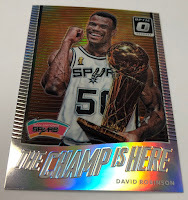 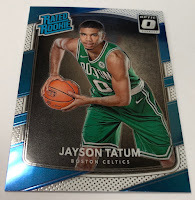 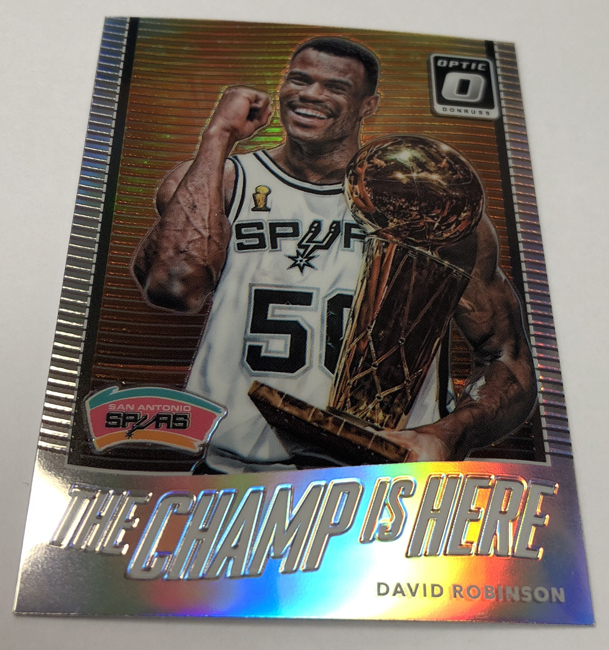 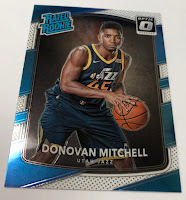 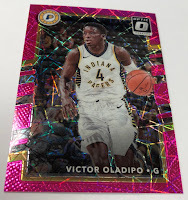 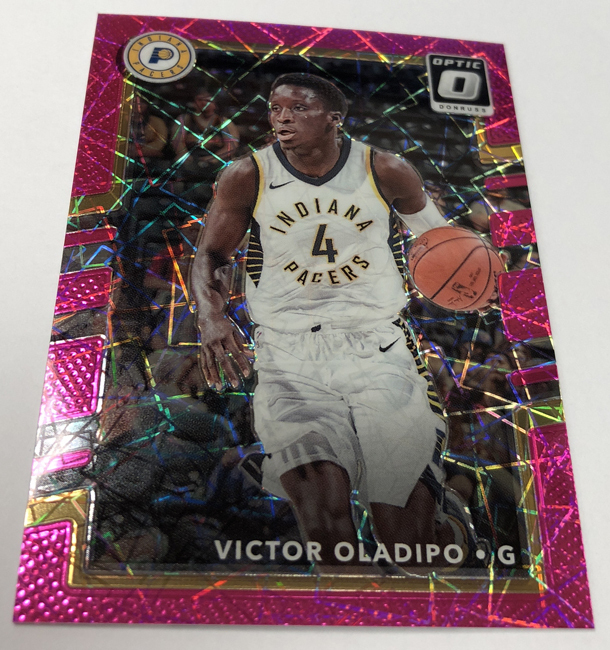 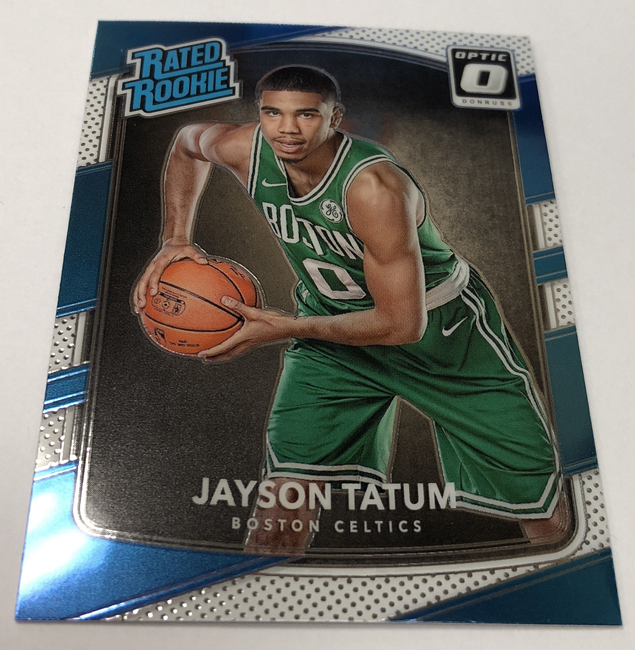 of 2017-18 Donruss Optic Basketball, the colorful, Optichrome-enhanced sibling of 2017-18 Donruss Basketball that pays tribute to the stacked 2017 NBA Draft class as well as the game’s hottest veterans and greatest legends with that proven, potent Prizm blueprint. 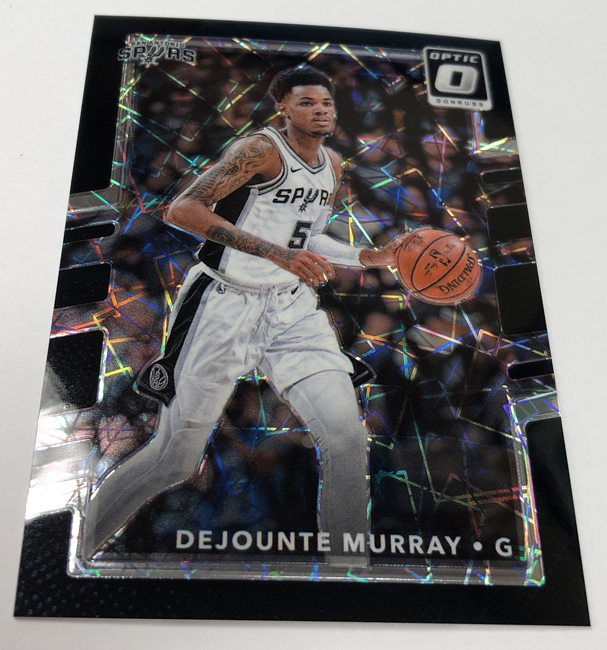 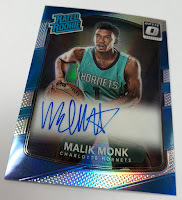 2017-18 Donruss Optic Basketball features a rainbow array of Prizm parallels and hard-signed Rated Rookie autographs. 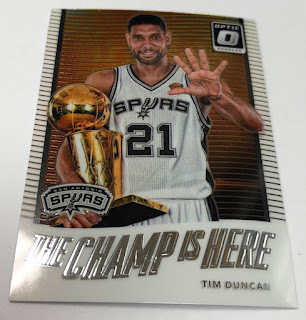 On average, each hobby box (four cards per pack, 20 packs per box, 12 boxes per case) will deliver one autograph and 20 inserts or parallels. Panini brought you an initial overview of 2017-18 Donruss Optic Basketball in early February. 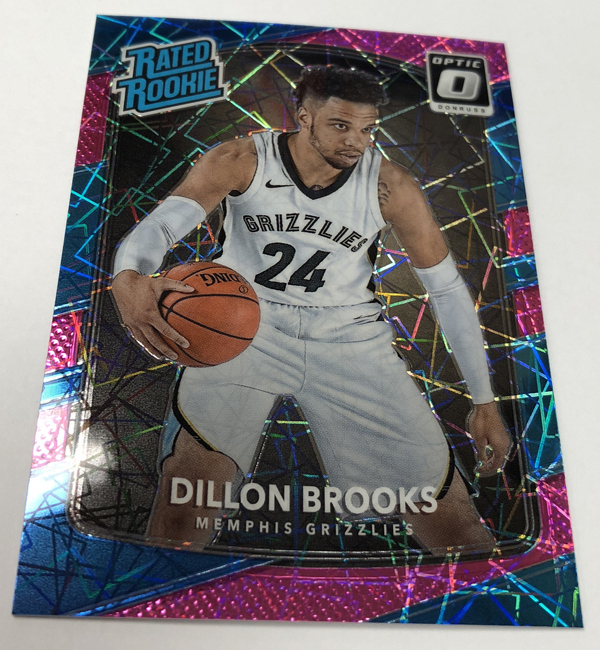 Below, is a revealing deep dive showcasing just some of the cards that surfaced during the recent packout process.